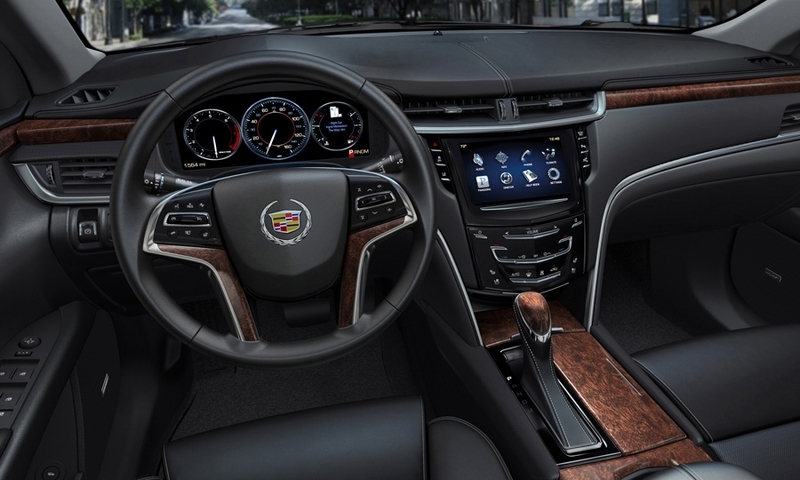 Cadillac's new full-sized sedan is based on the XTS concept that debuted at the 2010 Detroit auto show. 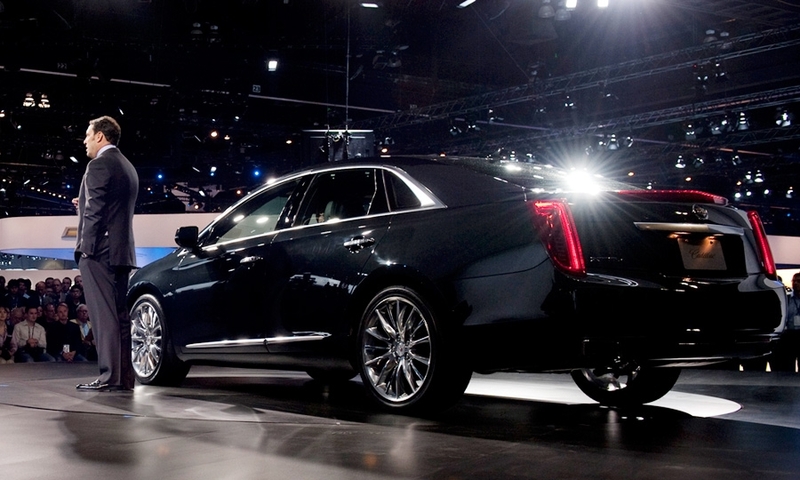 GM design chief Ed Welburn introduced the 2013 Cadillac XTS in Los Angeles late last year. 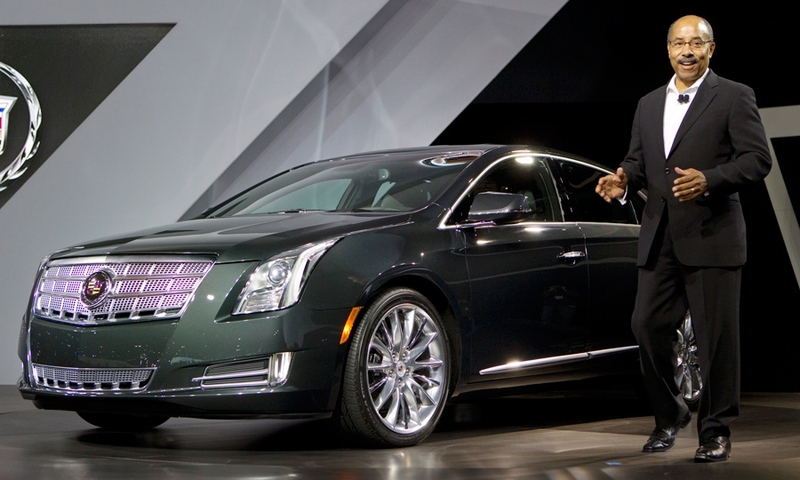 GM North America President Mark Reuss at the press introduction of the Cadillac XTS. 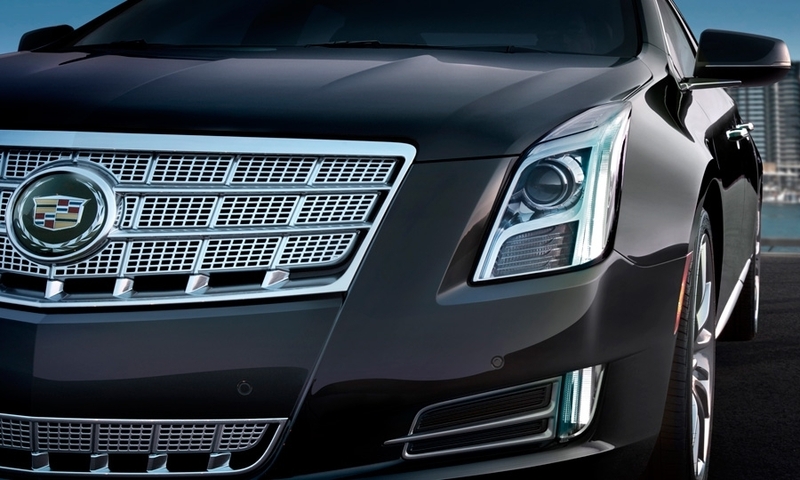 GM plans to begin output of the XTS sedan in China late this year, 2 people familiar with the plans say. 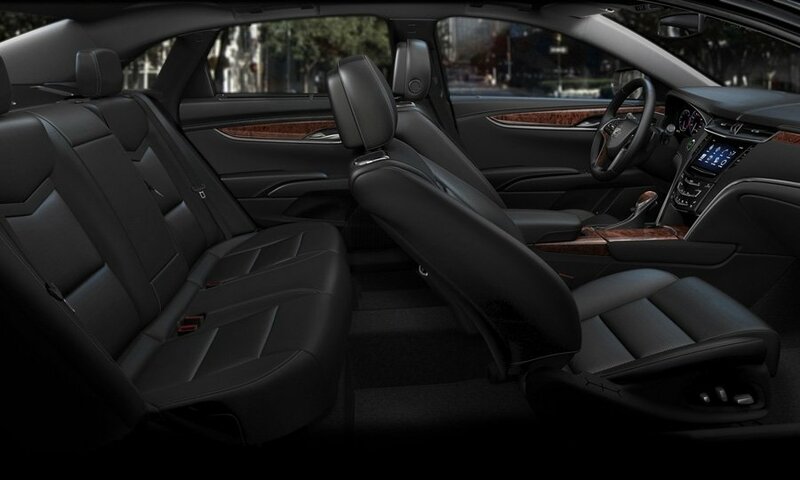 It will be in showrooms in the spring as a 2013 model. 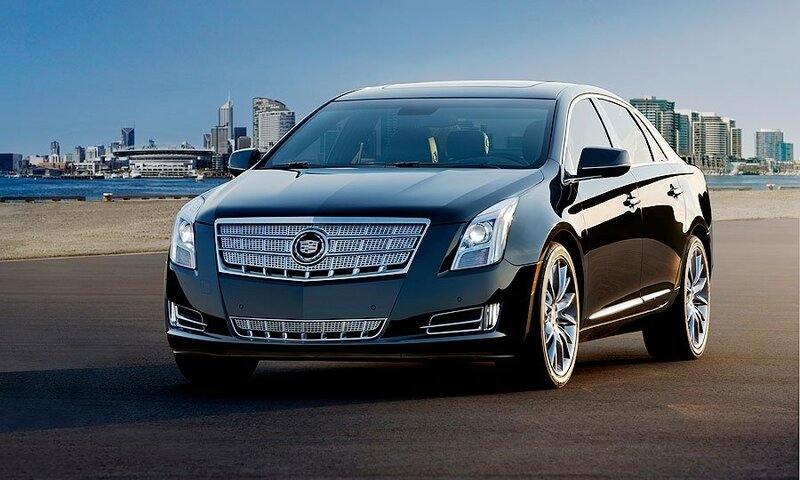 The XTS is slightly shorter and narrower than the Cadillac DTS. 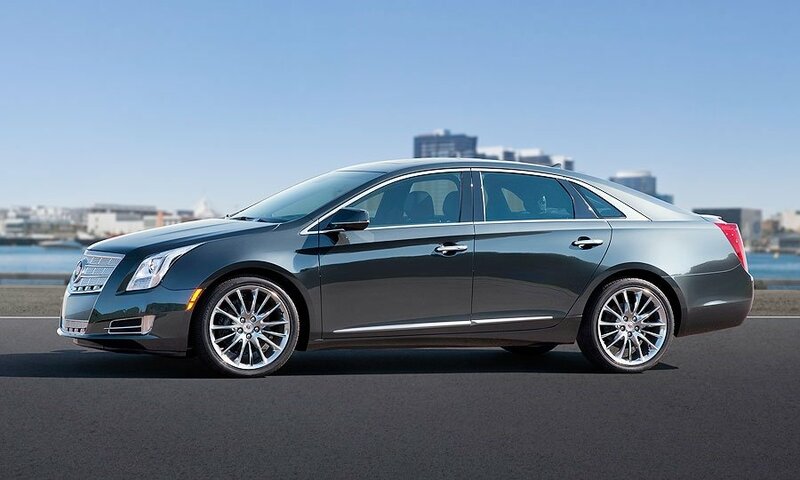 The brand's DTS and STS sedans have been discontinued. 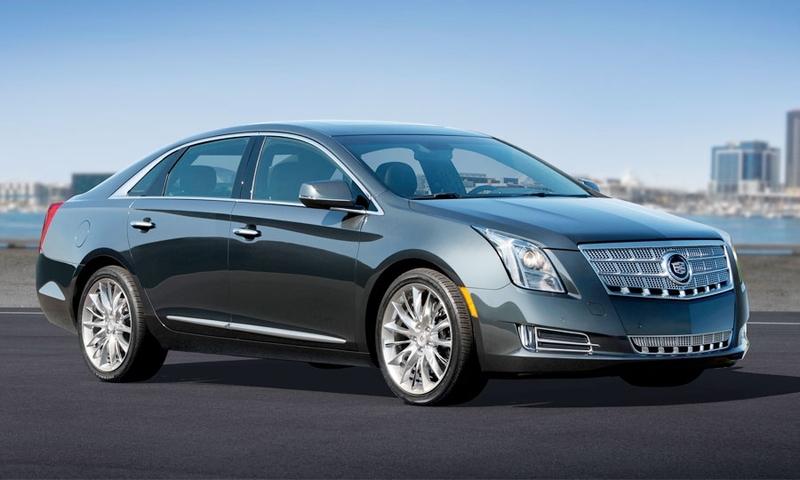 The XTS is based on a front-wheel-drive vehicle platform with all-wheel-drive availability.